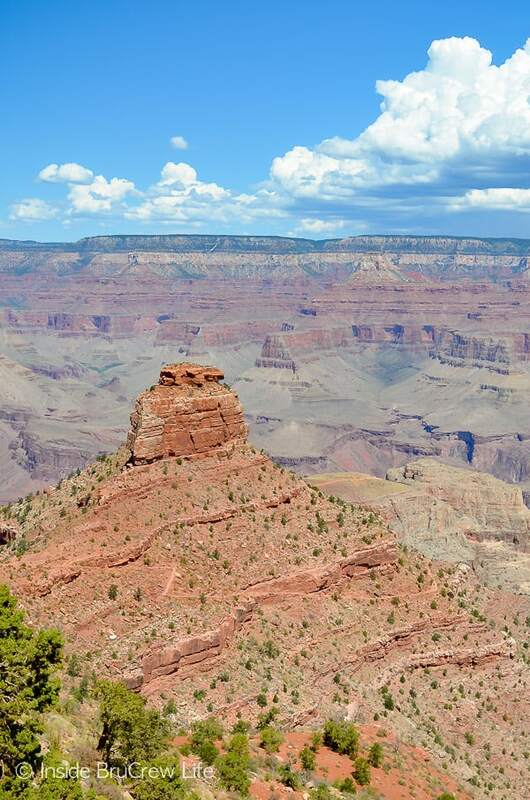 Visiting Grand Canyon National Park is a must when you travel to Arizona. 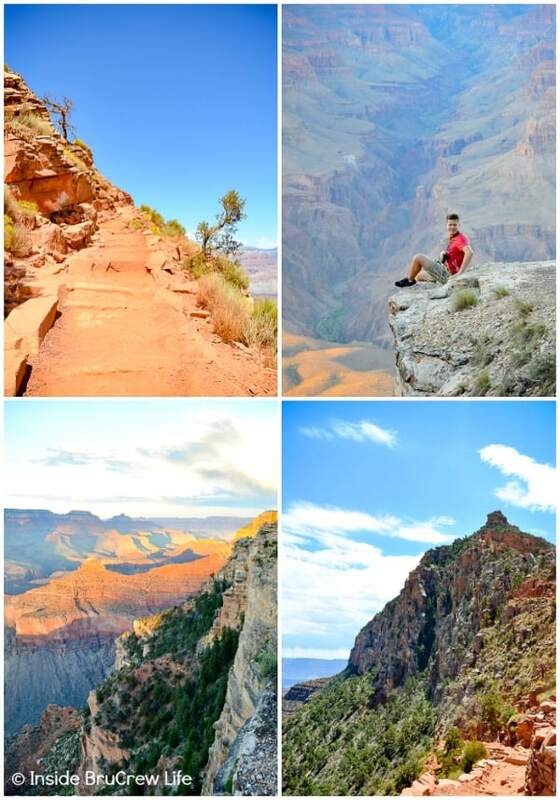 The vast canyon is one of the world’s natural wonders and will take your breath away every time you step up to the edge. 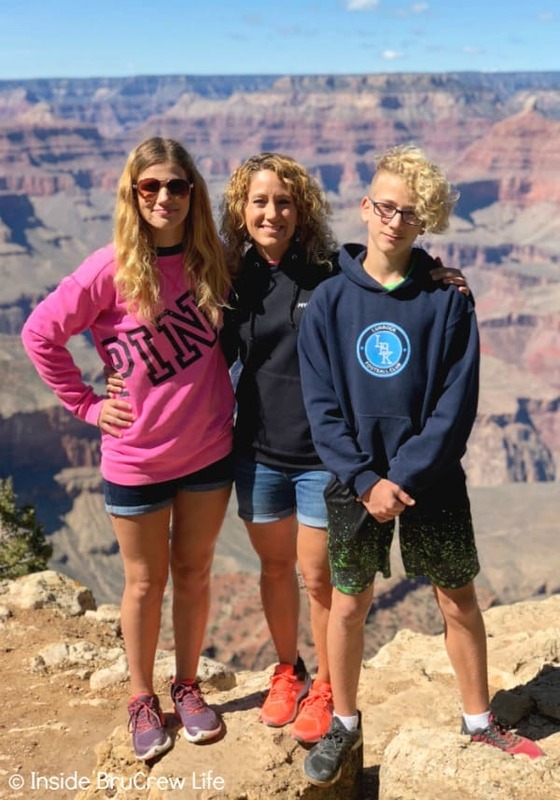 Our family has had the opportunity to visit the Grand Canyon twice in the past 6 months. 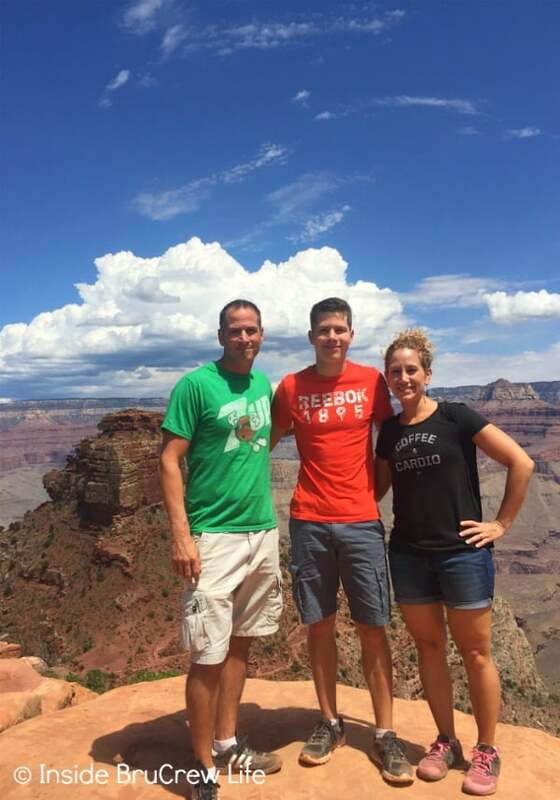 Last fall my husband and I headed to Arizona with our oldest son as he got ready to start his first year in college. We decided to take a two day detour to see the natural canyon wonder and to do a little hiking with him before we dropped him off. I can’t even begin to describe the enormous amount of awe that comes over you when you see the Grand Canyon for the very first time. It is seriously one of the most beautiful things I have ever seen in my life. One of my favorite things about it was seeing how it changed from different angles and different light. The colors in the layers of rocks could go from muted to vibrant in a short time frame. It all depends on the time of day you get there and how much sunlight is shining down. The first night we got there about 2 hours before sunset. We walked around the top of the South Rim trail just taking in the gorgeous views before heading over to one of the most prominent points to see the sunset. It was amazing and absolutely breath taking to watch the rocks and sky go from shadows to gorgeous sunset in a matter of minutes. 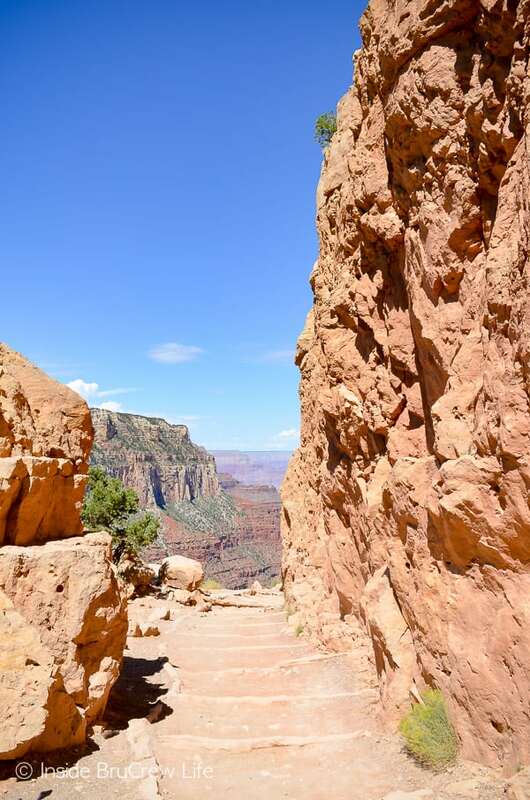 Over 6 million people visit the Grand Canyon in a year. Isn’t that crazy that so many people come to view a giant hole in the ground? 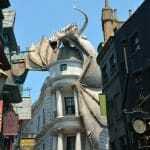 Of course, after seeing it in person I totally understand why people come year after year. 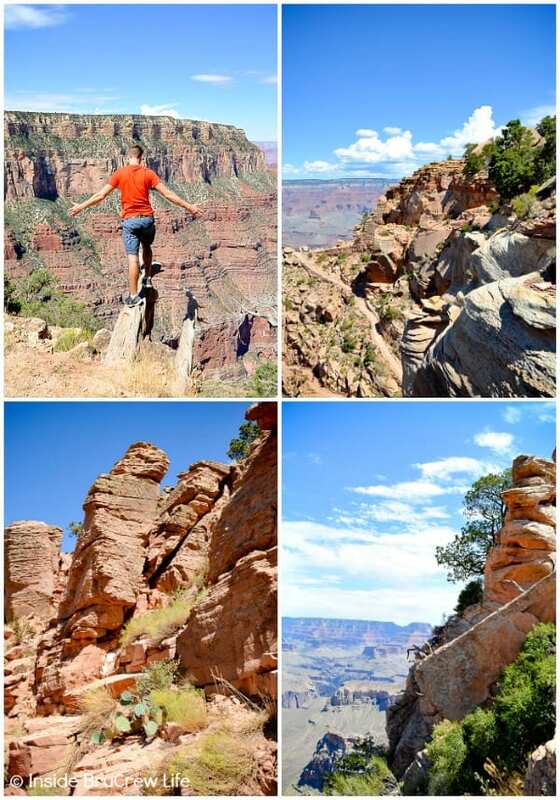 Most people that come stay on the top rim trails, but the canyon offers plenty of other trail options if you want to some hiking. There are easy trails, and then there are the longer harder trails. 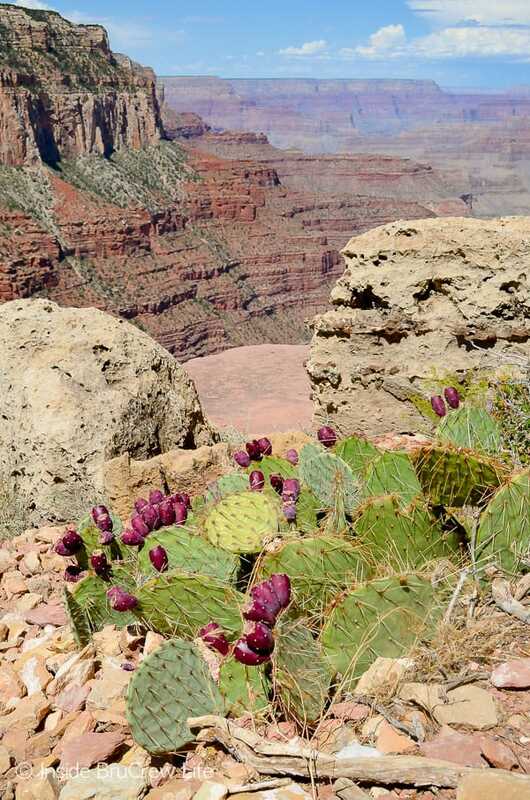 The Grand Canyon Visitors Center offers brochures that will show you exactly which trails would suit you best. 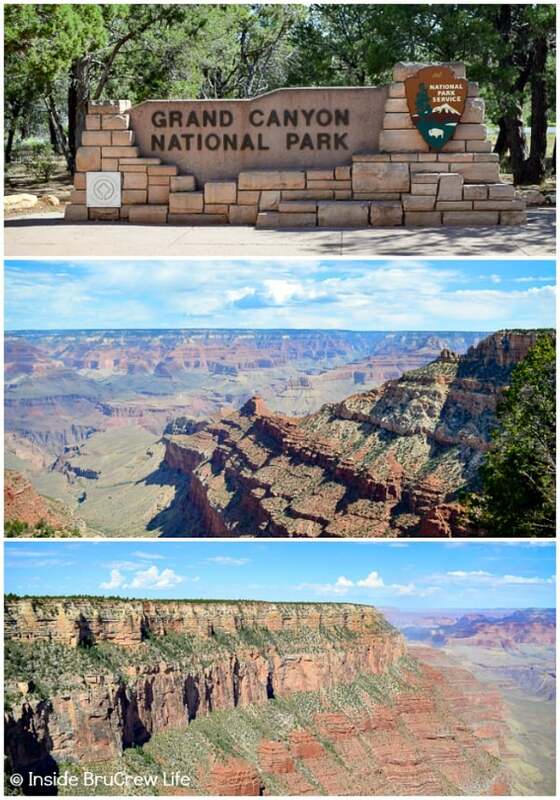 We stayed in a hotel in the Grand Canyon Village, and then headed to the park through the South Rim entrance. The next morning we got up bright and early to hike part of the South Kaibab Trail. This trail is great to hike when you have limited time. We were able to hike down about a mile and a half to Cedar Ridge before we turned back for the day. The path was steep, but the views we saw made every step back up totally worth it. 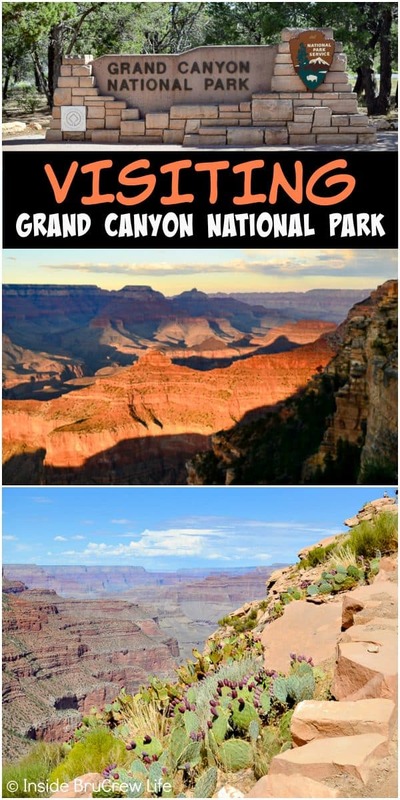 There is so much to see when visiting Grand Canyon National Park. There are so many different rock formations along the different trails. Don’t miss the different plant life that is growing in the rocks and ledges. The way the shadows and lights change when the sun comes in and out of the clouds makes every ledge different. 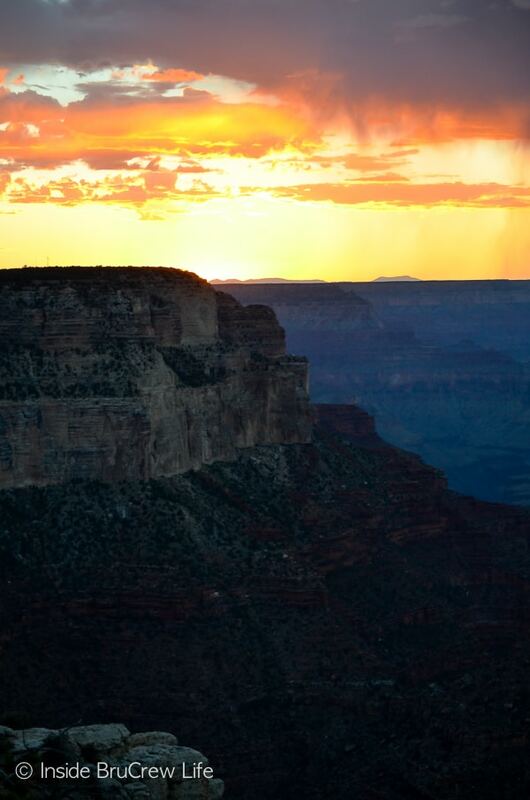 The Grand Canyon scenic views are well worth the time to get here. Plan ahead. Know your limits and how far you are able to hike when choosing a trail. 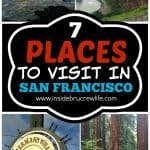 Day trips are the most popular. A down and back excursion lets you commit to traveling only as far as you can handle. Only pack the essentials that you need in your backpack. Bring a hat, plenty of water, and salty foods like nuts and jerky. Make sure you wear proper hiking shoes. Sandals and flip flops are not recommended because you need to have stable footing as you are hiking the rocks. Go slowly. Make sure you have a good footing before you step through. Pace yourself. Take breaks to enjoy the scenery and to rest and hydrate. Climbing out will take more time. Downhill is easier, so monitor your progress, energy, and sunlight and know when to turn back. 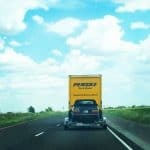 A few months ago, we headed back to Arizona during spring break with our younger two kids to see our son. 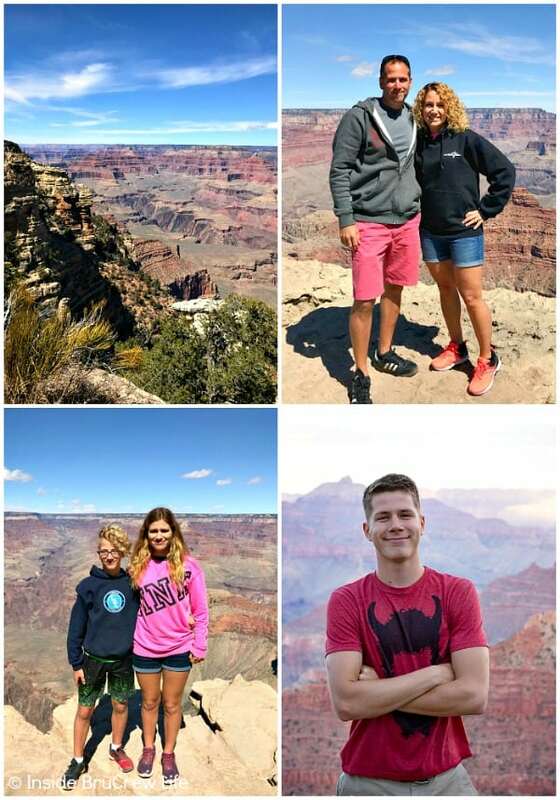 One day while he was in class we took a day trip to the Grand Canyon again. 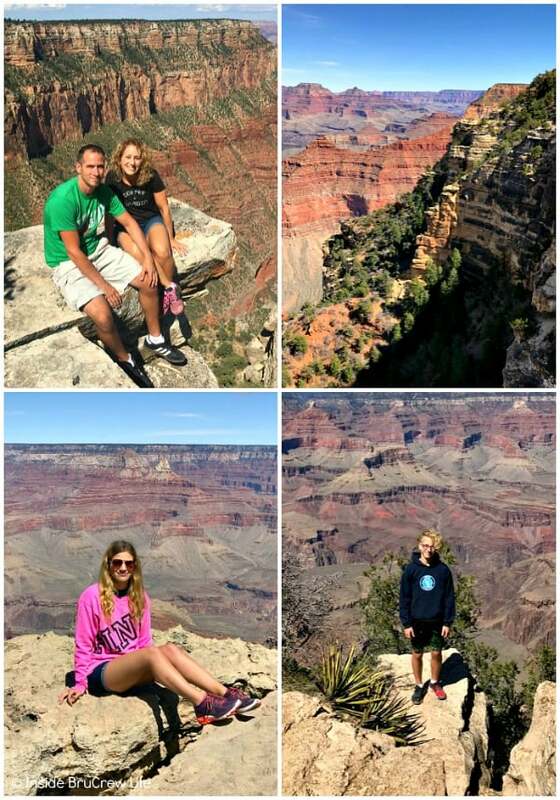 Since we were so close, I wanted our two youngest to see and appreciate the amazing views from the top of the canyon. We had limited time that day, so we just walked the top of the South Rim trail again. 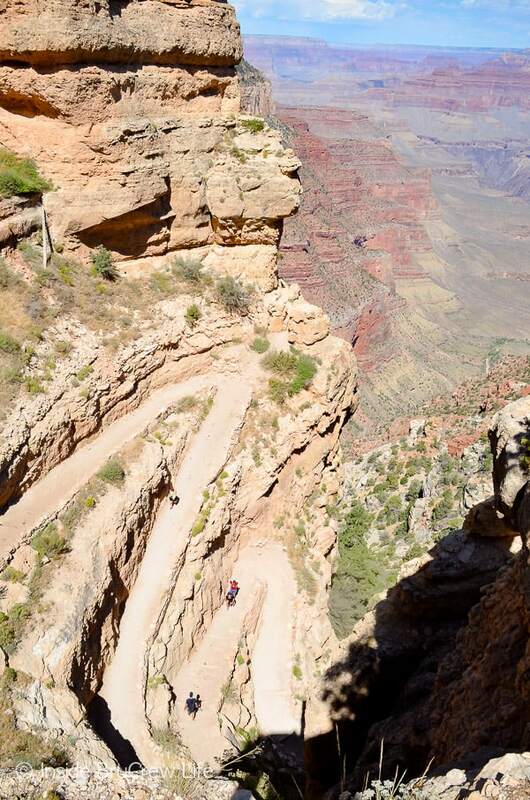 There really is a lot you can see in one day at the Grand Canyon. 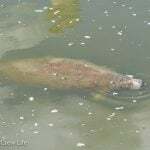 Of course, our youngest took every opportunity to get as close as he could, just so he could freak mom out. It must be a boy thing because our oldest did the exact same thing when we were hiking with him. If there was a stable big rock hanging over the edge, he tried going out on it. Which totally surprised me because he is usually afraid of heights. Actually now that I think about it, most of the ledges he went out on had a lower ledge under it that you couldn’t see if you were standing back. 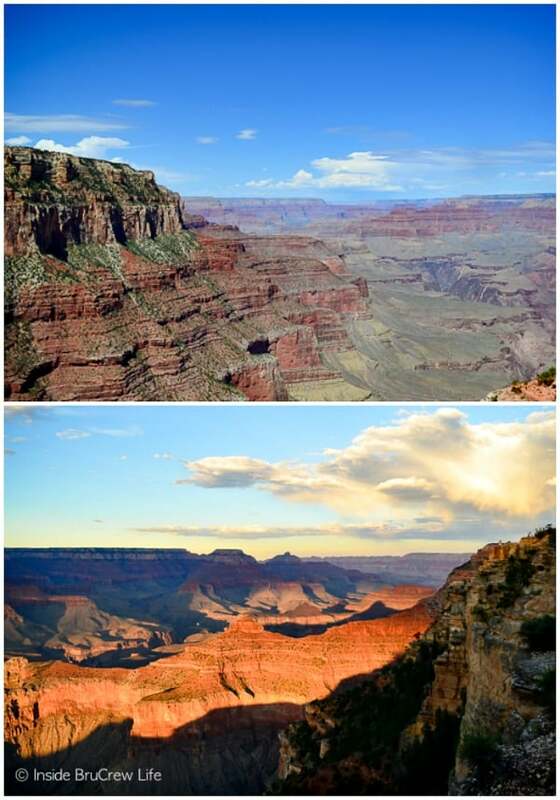 There is a huge temperature difference when you visit the Grand Canyon in August versus March. It was very hot and busy when we went hiking in August. 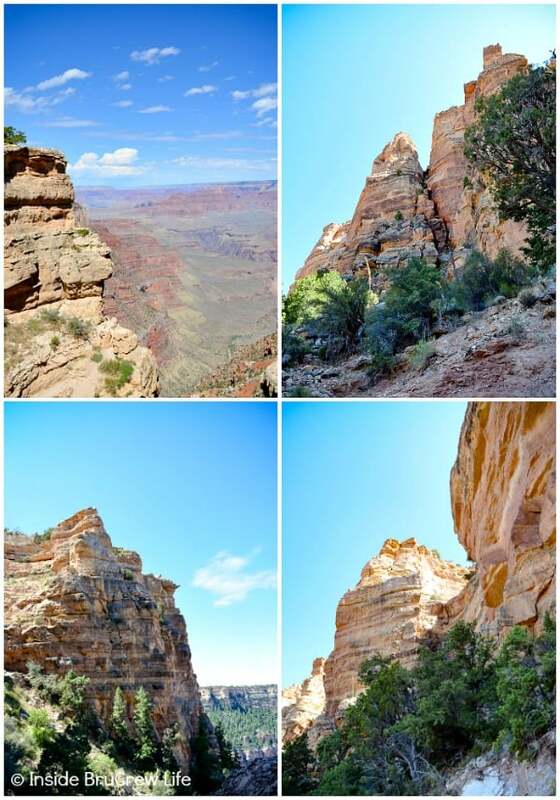 We had to stop and take water breaks quite often as we headed down the South Kaibab Trail. When we visited the Grand Canyon in March it was only about 50 degrees. That was chilly enough that we all had on sweatshirts. March through May is the cooler season if you are looking at planning a trip. The canyon really looked the same both times we were there though. One thing that I would say is to take in all the small details. It’s easy to get overwhelmed with looking at the rocks and vast amount of space. Small details of beauty like pine trees growing in cracks, rocks stacked precariously, and the way light hits the bushes and plant life are all things you don’t want to miss. 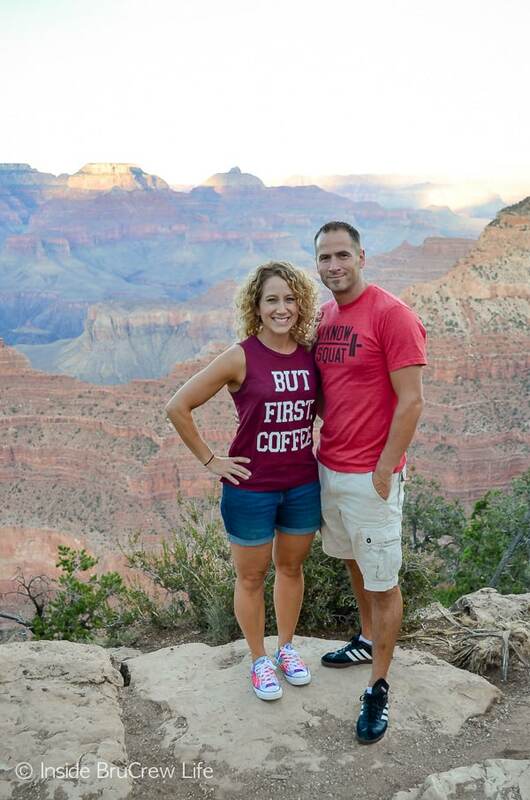 The Grand Canyon was absolutely amazing, and I am so glad our family was able to enjoy the views. I would love to come back when we have more time and do more hiking or rafting. Loved the details and fam pics! OH, MY!!!!! Those photos are so breathtakingly beautiful!!! 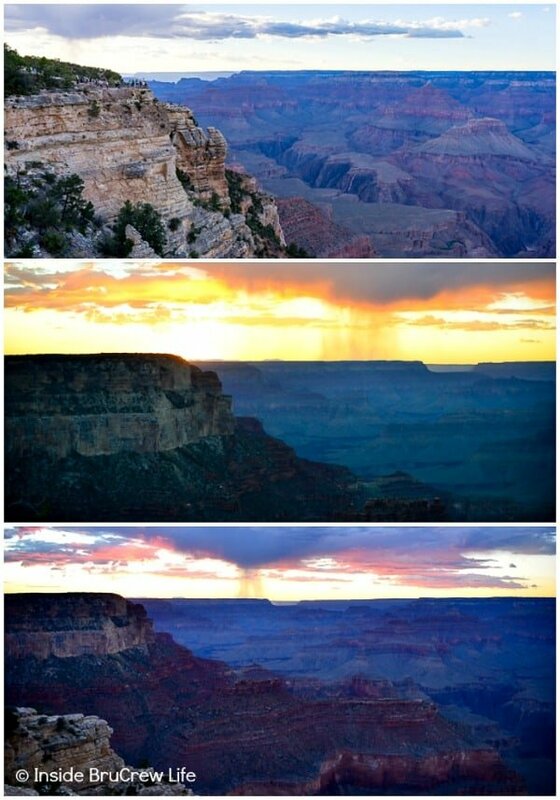 I have been there twice, but believe your pics show a better summary of how the Grand Canyon affects the senses than being there. I could mount every one of them on the wall. 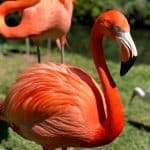 Please consider submitting to some travel agencies. And, thank you for so many tasty recipes to keep life here feeling good! Wow! Beautiful pictures, but I will say those taken near the edge, and the one with your son on the narrow stone made me queasy.